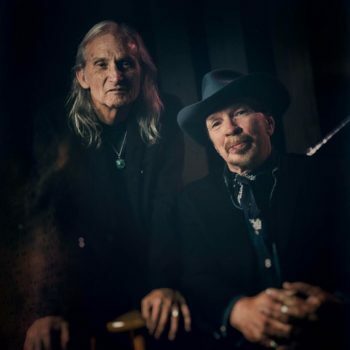 Roots music legends, Dave Alvin and Jimmie Dale Gilmore, have been friends for 30 years, but only recently realized they had never played music with each other before. So in 2017, Grammy winner Alvin and Grammy nominee Gilmore, decided to hit the highway to swap songs, tell stories, and share their life experiences. 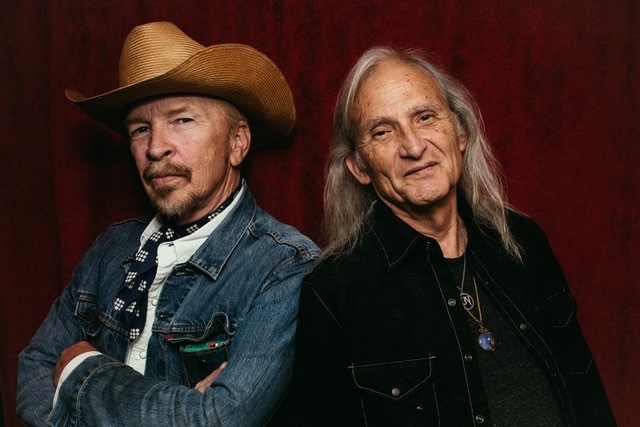 Though Texas born Gilmore was twice named Country Artist of the Year by Rolling Stone, and California native Alvin first came to fame in the hard rocking rhythm and blues band The Blasters, they discovered that their musical roots in old blues and folk music are exactly the same. 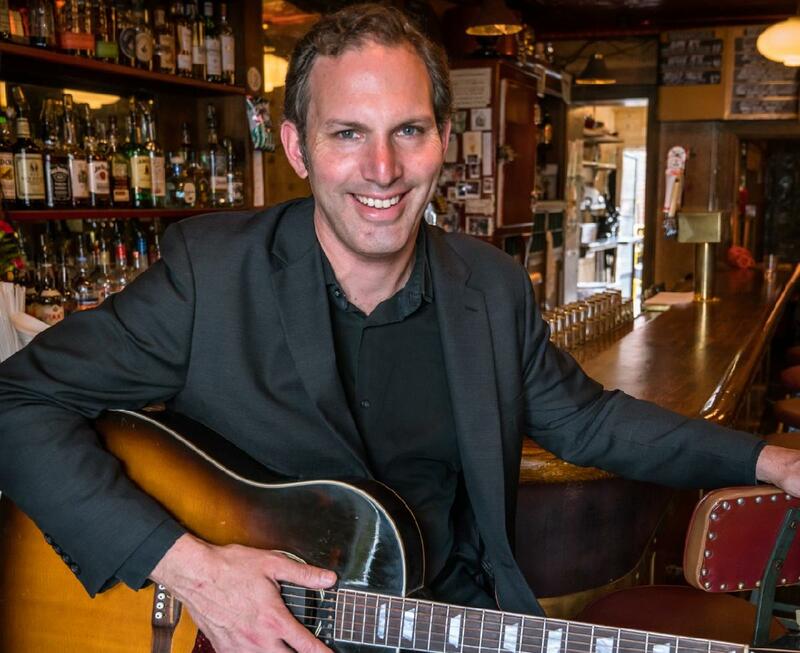 In these spontaneous shows, audiences enjoyed classic original compositions from the two, and also songs from a wide spectrum of songwriters and styles - from Merle Haggard to Sam Cooke to the Young Bloods. 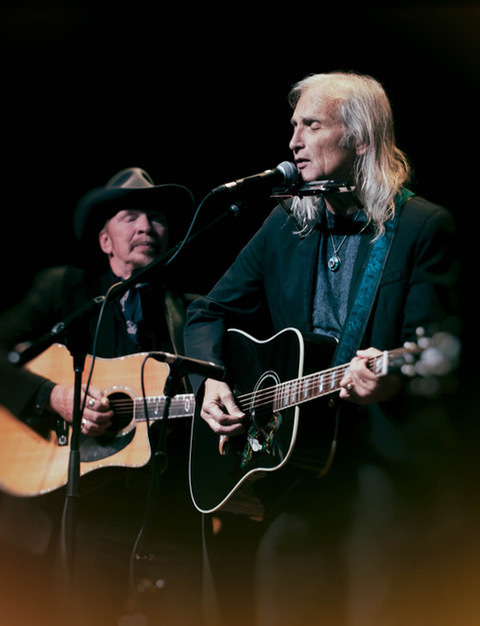 Mutually energized and inspired by these performances, Dave and Jimmie agreed to hit the road again in 2018…this time with a full band and some new stories to share. I’ve spent a good part of my life in the library, a good part of my life in music venues and a good part of my life next to the record player. I grew up like most American suburban kids in the 1980’s, watching MTV and listening to top 40 radio. I also raided my friends’ parents’ record collections for all of the cool old stuff they had. “The Harder They Come” was one of the first albums I loved and it’s still one of my favorites. My songwriting heroes have always been the really smart ones who write great poetry over great tunes: Bob Dylan, Paul Simon, Hank Williams, Bob Marley. My favorite singers were always the real churchy ones: Sam Cooke, Marvin Gaye, Roberta Flack, Ralph Stanley, Dolly Parton, Toots Hibbert, The Staples. I also love raspy, intimate rock singers like Rod Stewart and Paul Westerberg. More than just about anything in life, I love a tune that you can’t wait to hear again, a story that takes you somewhere and a singer that you can feel in your heart.